The purpose behind the Acoustic Worship Night was inspired during my time in InterVarsity as a young believer. I was invited to a acoustic worship night at a house. I attended the event and the presence of the Lord was so real and present. Recently I had a dream, the dream was a vision of a house full of people worshipping Jesus. 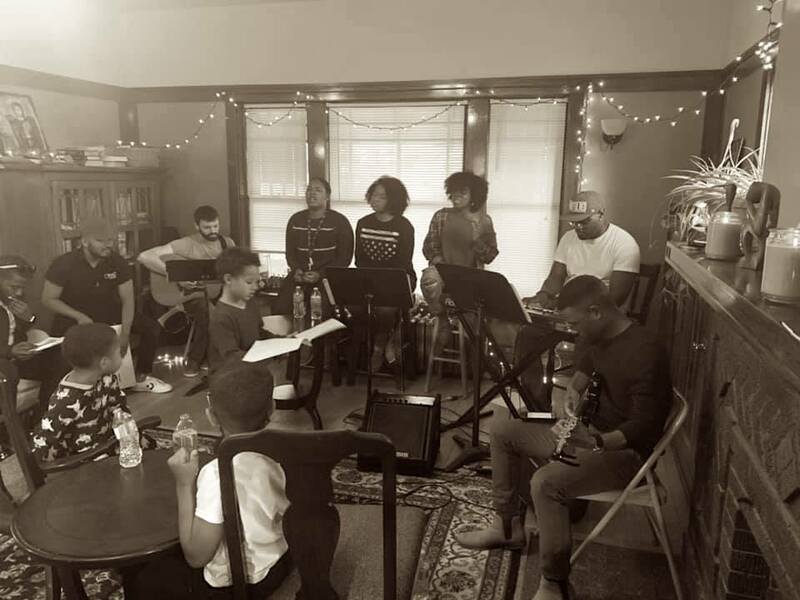 These two events and Psalm 95: 6-8 inspired the acoustic worship night at the Mosaic House.